The sole objective of the Launch Pad Competition is to recognize writers who have the passion and talent deserving of a professional Hollywood career, and with our track record we have shown that we can do just that. 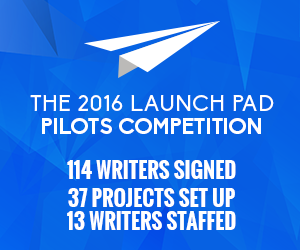 That is why the Launch Pad Competitions have led to over 100 writers being signed in just 3 years! 13 writers have been staffed. 37 projects set up generating 3 bidding wars. Welcome to the 2015 Launch Pad Feature Competition! Our 3 Grand Prize Winners will be flown out to Los Angeles for a packed round of meetings with agents, managers and executives. The winners will also be our guest of honor at our Exclusive Tracking Board Event where winners will have the opportunity to meet with our 2016 Pilot Competition Judges and TB alumni. 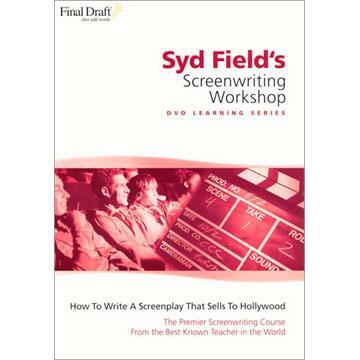 Winners' scripts will be sent out individually to agents, managers, executives, and producers. 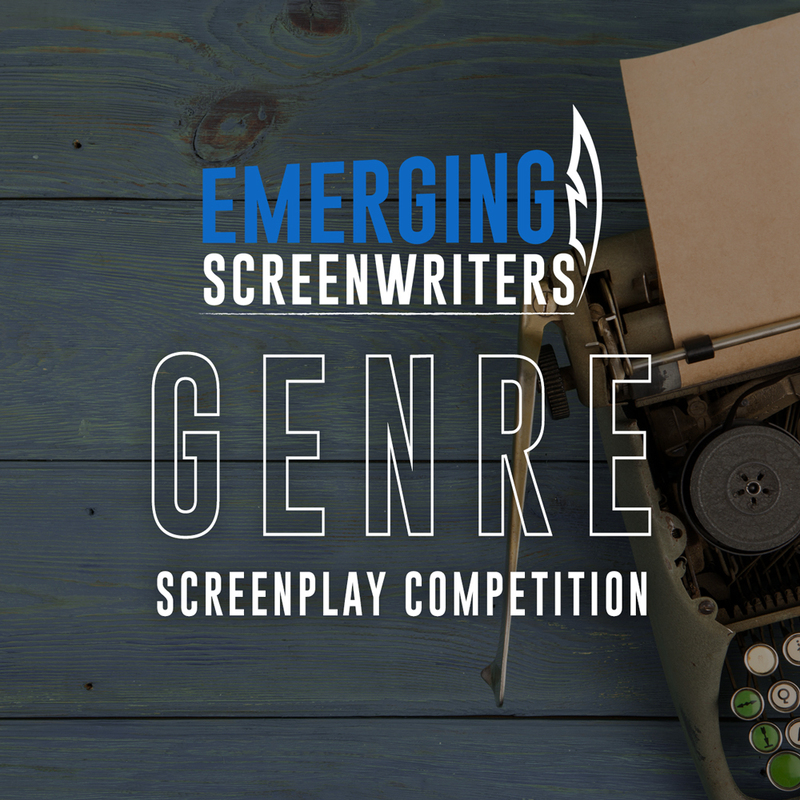 Winners' scripts will be sent out to our industry insider list of over 5,500 people. The Tracking Board will conduct an interview with the winning writers to be featured on our site. The Grand Prize Winners will be announced on The Launch Pad website and The Tracking Board website. 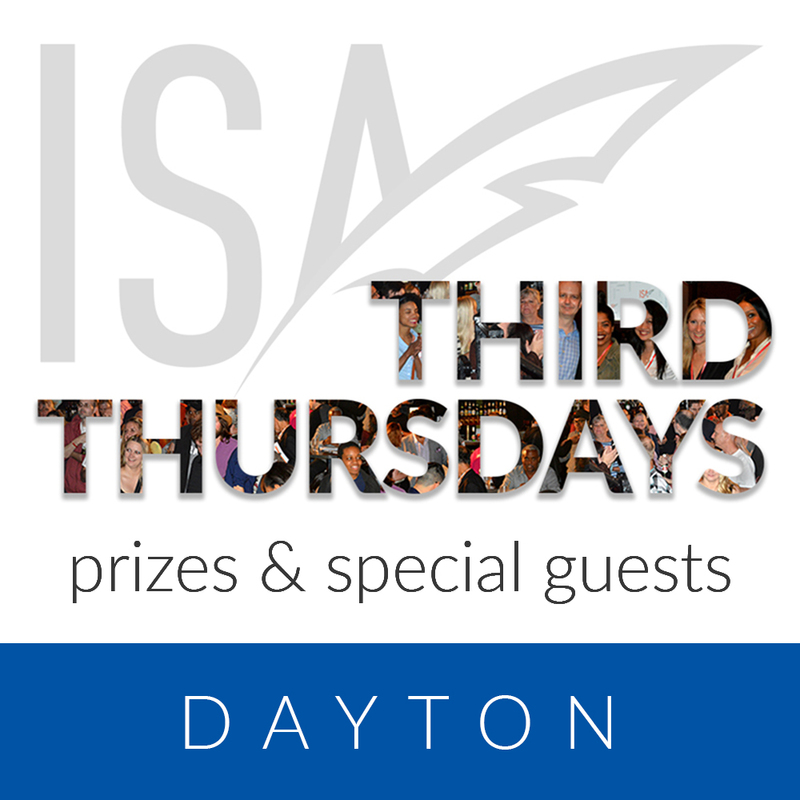 Winners will receive a free copy of Final Draft 9. Winners' names will be included as an “Honoree” in the 2016 Hit List. Winners will have featured profiles listed on The Launch Pad website. "Secret & Confidential" by Ben Maraniss named Top 100 w/ "Special Mention". 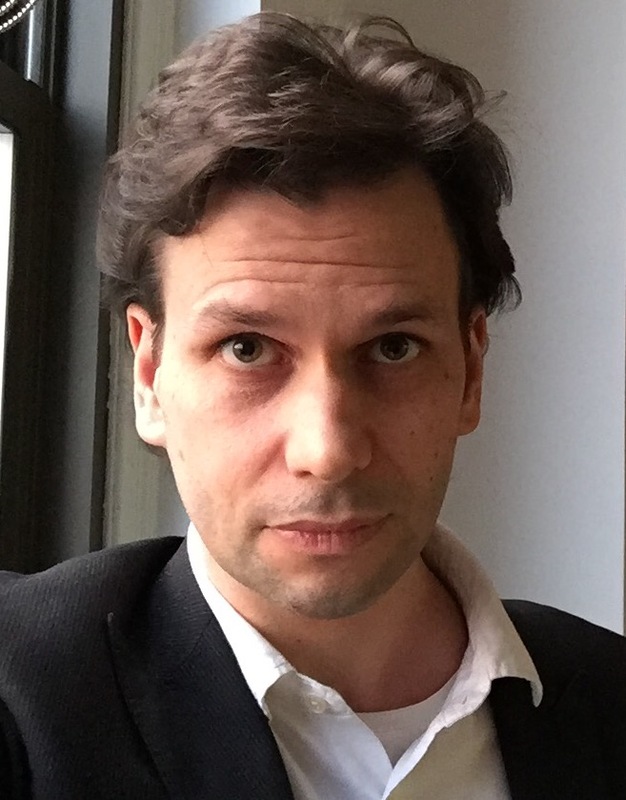 'Secret & Confidential' by Ben Maraniss is a 2016 Launch Pad Pilots Alum. Secret And Confidential, a one hour series pilot was named on of the Top 75 entries in the 2016 Launch Pad Pilots Competition and named one of the 100 best pilots of 2016 on the Tracking Board.